Value Added Services, VAS, are non-core services or features that are beyond the standard voice calls. This term is very popular in the telecommunications industry though it can be used in almost any service industry in reference to services that are availed at no or at a little cost to promote the primary business. 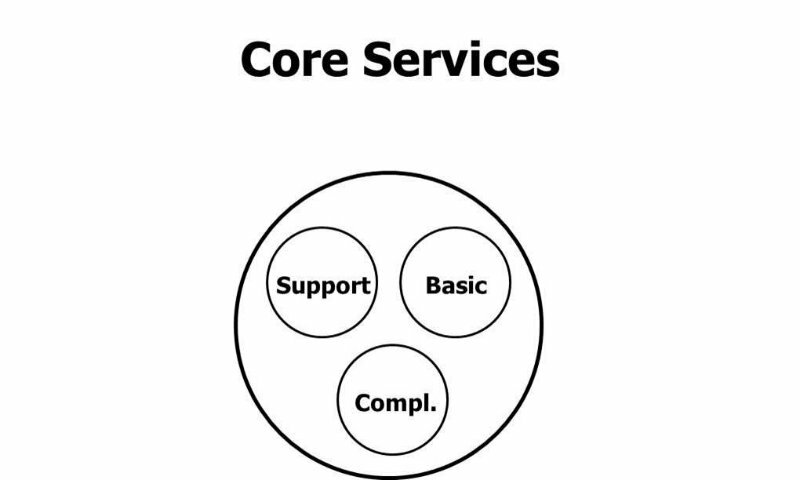 Core services are mainly basic services, support services, and complementary services. Conceptually, telecommunication companies use Value Added Services to improve the value of their standard service offerings and to spur subscribers to use their primary services more and drive up the average revenue per user. Historically, technologies like MMS, data access, and SMS were considered VAS for mobile phones. However, modern telecommunication services include the majority of these functions in their standard offerings. As such, the term has now evolved and taken a different meaning. In the contemporary world, telecommunication companies market VAS as premium features or add-ons to their core functions. This is actually the case despite the fact that these services can function on a stand-alone basis. Typically, these services are not intended to just diversify product package functionality. They are used to provide administrative and/or operational synergy among the vast array of services. And, they are beneficial to both service providers and customers because they add end user’s functionality while sourcing enhanced analytics and data for use in businesses. Generally, these services go a long way in establishing goodwill when offered free of charge. They also increase revenue significantly when provided alongside the discounted services or products. Knowledge of these services enables you to provide more benefits to customers or get a better deal when purchasing a product or hiring a service. There have been dramatic changes in the business environment over the last decade. Market liberalization and globalization have altered how companies compete and interact with suppliers and consumers. To respond to progressively turbulent environments and dynamic developments, business executives must confront the need to achieve organizational innovation capabilities by considering different strategic options. As such, companies are investing effort and time in the development of VASs that work for them. They are also adopting management tools that address the challenge of enhancing service quality, competitive advantage, and increasing productivity. Value addition is one of the contemporary management tools that service-oriented companies have adopted. Value addition is based on its effect on sustaining competitiveness in the marketplace by improving the existing services or products. VAS is one of the strategic initiatives that telecom providers are investing into that enables them to cross-sell additional services while enlarging share-of-wallet with their consumers. This way, telecom companies create better lock-in while improving revenue generation from customers. In the competitive markets, these services have a significant importance. For instance, in terms of revenue, these services provide a significant amount of money to telecom companies by enabling them to upturn average revenue per user. On the other hand, they enable operators to establish customers’ loyalty. Customers are attracted to companies that offer more VASs. These services also make customers happy. And, customers are more likely to continue using services of the company that makes them happy. Thus, these services play a significant role in ensuring customer satisfaction and retention. Essentially, telecom companies face competition from other established operators and new frenemies such as over-the-top services like Hulu and Netflix, VoIP providers that include Skype and digital content gardens that include music streaming services and application stores. 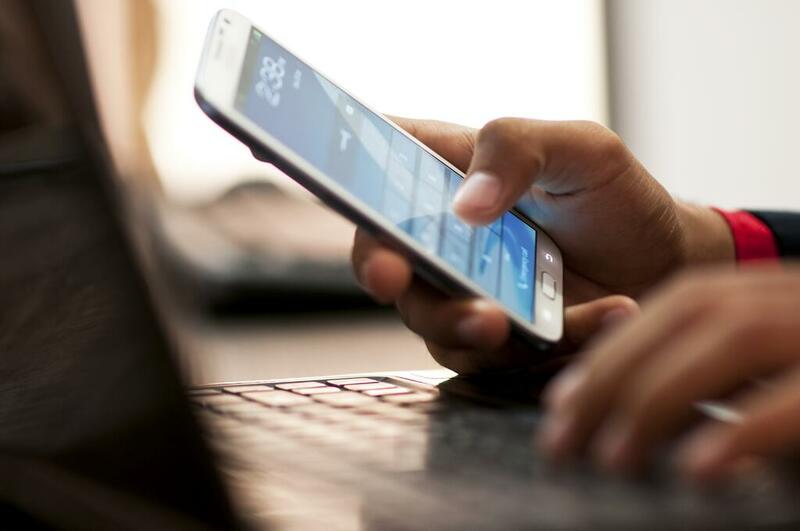 Telecom companies, therefore, face flat growth because of market saturation and maturity as well as commoditization of mobile devices and connectivity services. To counteract such business challenges, telecom companies use VAS as a means to attract more customers, differentiate themselves, as well as boost margins and average revenue per user. The mobile communications market is evolving rapidly. One thing that is apparent however, is the fact that average revenue per user that telecommunication companies generate from voice services is declining due to commoditization, plummeting voice service tariffs, and saturation. Thus, telecom companies are under immense pressure to provide quality services that are beyond the basic voice to remain competitive. Consequently, a majority of these firms are packaging mobile VASs in their standard service offerings to drive data usage and improve revenues. Changing customer loyalties and intensifying competition are also shifting focus on mobile VAS as a major service differentiator. With a vast selection, customers choose service providers on the basis of their VASs. Many countries are also making mobile phone number portability mandatory. This has increased pressure on telecom companies to provide quality services as a means to curb customer churn. Thus, our mobile Value Added Services provide an excellent way for telecom companies to attract subscribers and maximize customer retention. It’s important to note that operators update these services frequently depending on the latest trends and needs of their customers.